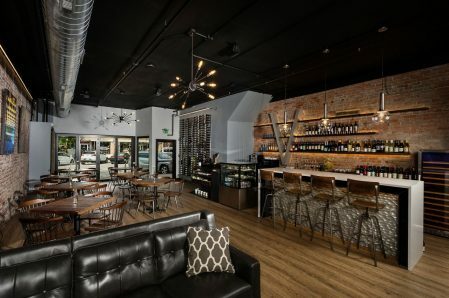 We are a cozy wine cafe that offers a wide variety of wine, beer, coffee, pastries, salads, sandwiches, charcuterie boards, cheese boards, and desserts. 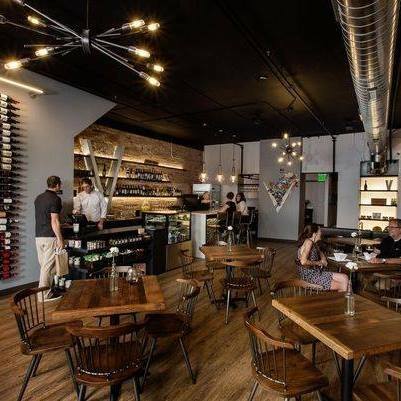 Guests will enjoy the beautiful and historic relaxed atmosphere at Vino209, whether out for a night on the town, shopping in the district, or stopping by after work with friends. We offer live music and other special events year round.